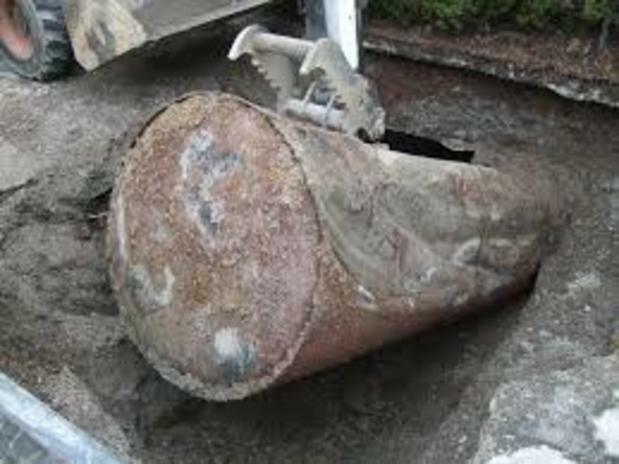 Above Environmental Services, Inc is offering a superior gas/oil tank removal service in Sussex County NJ at lowest price. Our company is fully licensed and insured remediation contractor in New Jersey. For more information, call us or visit our website.